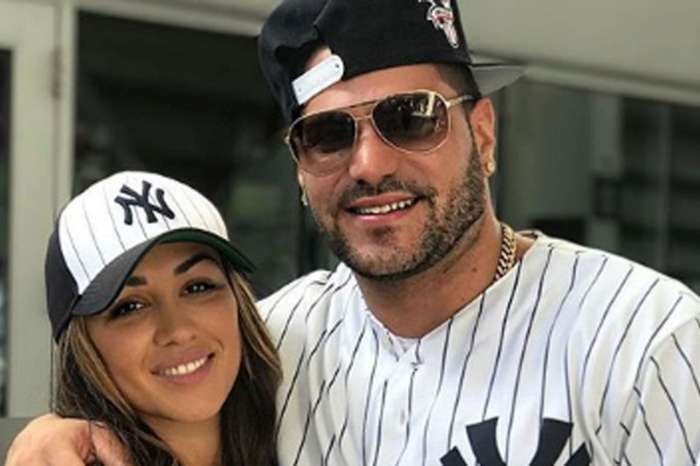 It looks like the problems in Ronnie Ortiz-Magro and Jen Harley’s relationship are far from solved. The man took to social media to post a pic of him with a bruised face that might have been a result of domestic abuse – again! 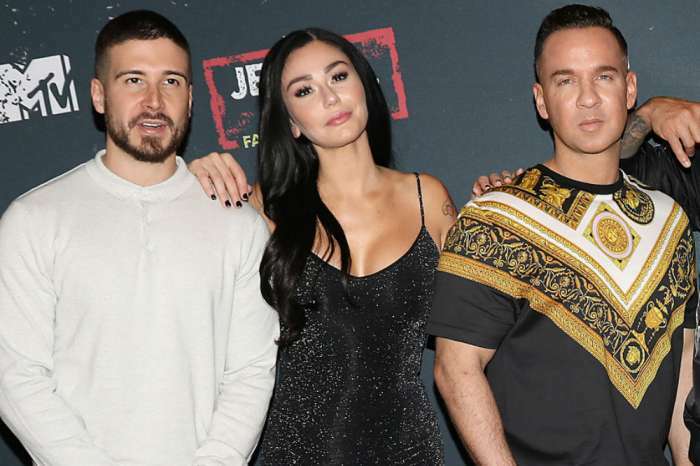 The Jersey Shore star shocked his followers by posting the disturbing photo on Instagram Stories. But while he deleted the snap, he reposted it with a chilling message over it. ‘Sorry for lying to my friends and family, sometimes u love people so much you’re willing to lie and then hurt the people that love u the most to protect,’ Ronnie wrote, seemingly about his baby mama. And that’s not all! Just yesterday he posted another ambiguous message that seemed to be about Jen. ‘Closure is a scam. Don’t text, don’t care. Just move on,’ he wrote. Considering that Jen and Ronnie are known to have had a really tumultuous relationship, including previous domestic violence accusations against Jen, it really sounds like after getting back together, things are not at all better. As fans of Jersey Shore remember, Harley previously dragged her baby daddy with her car during a particularly explosive fight and was arrested. That being said, Ronnie’s fans, as well as his close friends, are not at all happy about the fact that they reunited.